!! OMG, D’oh! 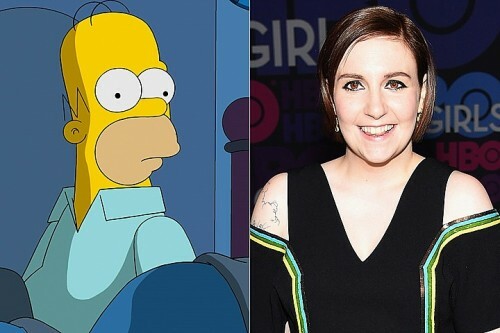 Homer to leave Marge for Lena Dunham in new episode of ‘The Simpsons’? !! Temporarily — but true! It looks as if Hannah from GIRLS will be the source of upset for Marge in an upcoming episode. 1 Comment on "OMG, D’oh! Homer to leave Marge for Lena Dunham in new episode of ‘The Simpsons’?" How long before he kills her in a murder suicide because she won’t shut the hell up and put her clothes back on in public?